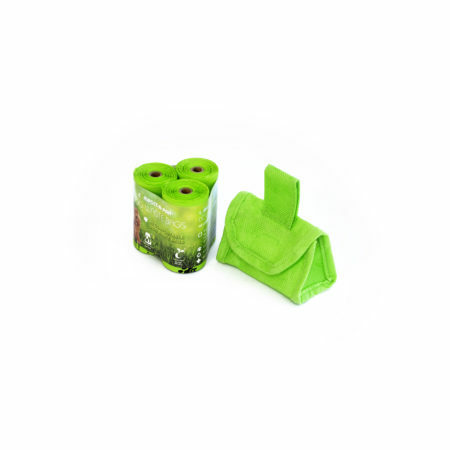 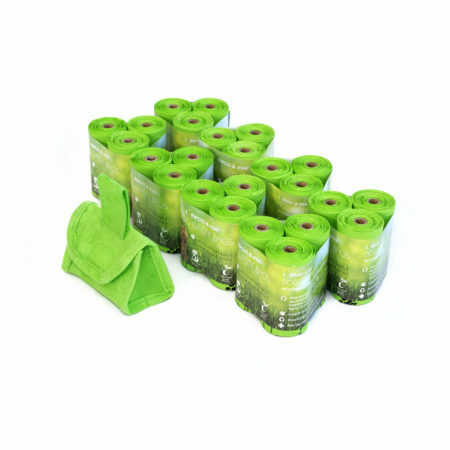 Scroll down for our range of plastic-free, Aust. 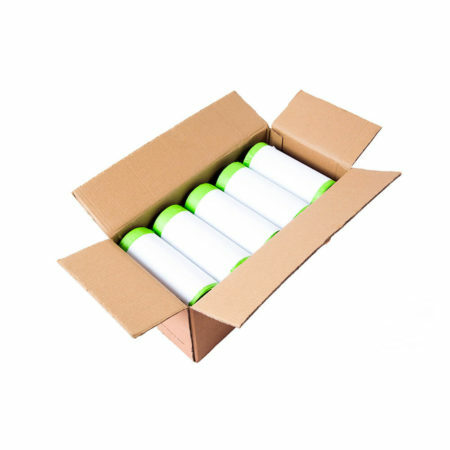 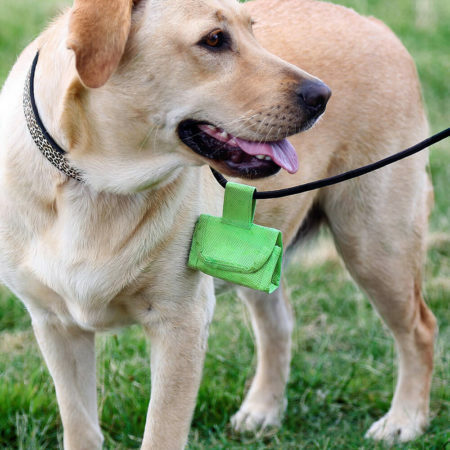 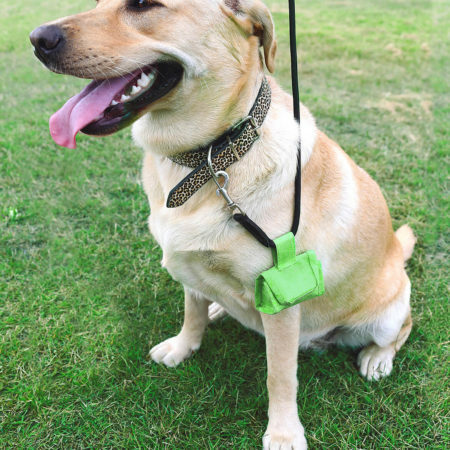 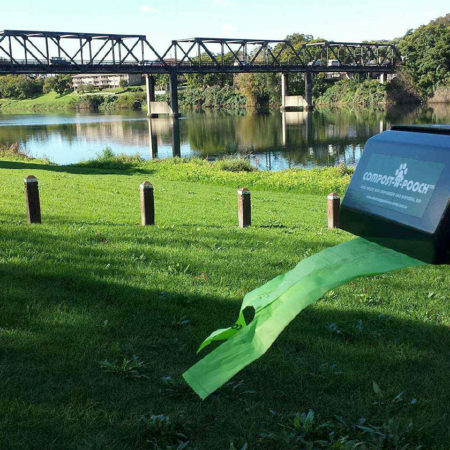 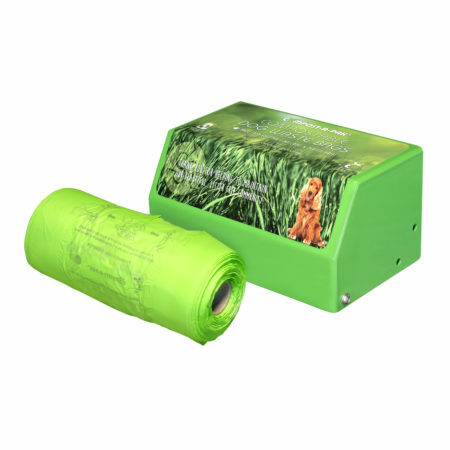 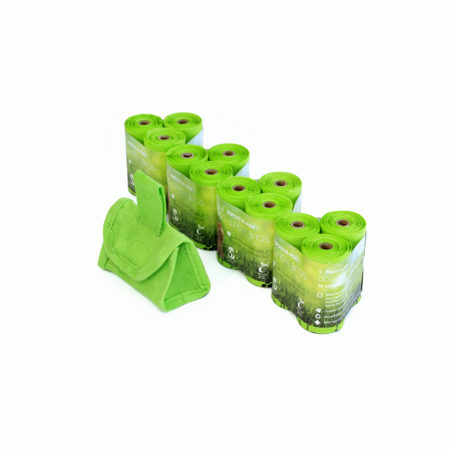 Certified compostable dog waste bags. 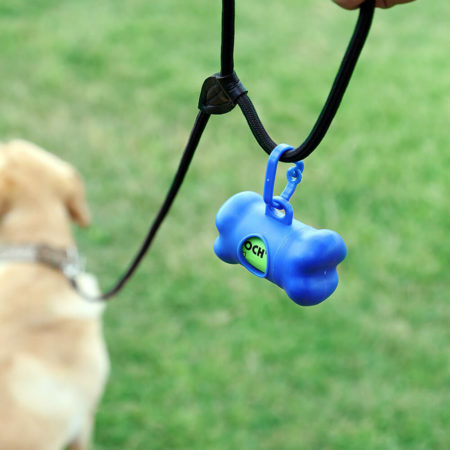 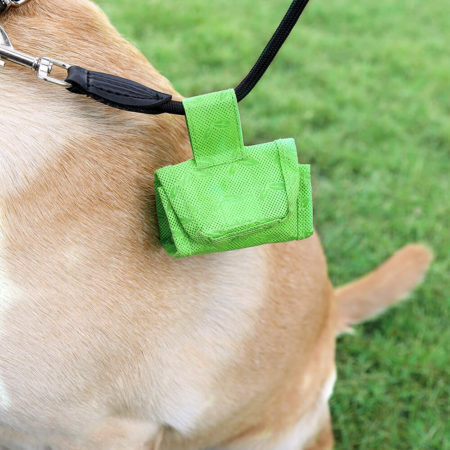 A sustainable and convenient alternative, for use when out on adventures with your pets.